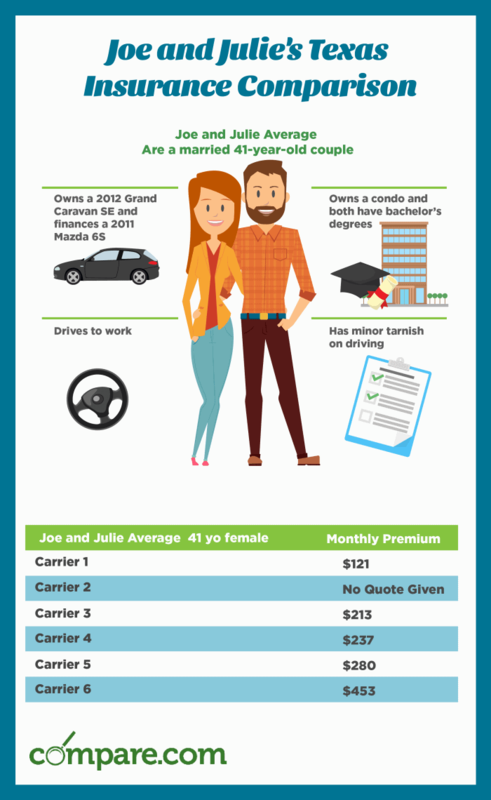 Why Compare Insurance Rates in Texas? Everything’s bigger in Texas — including car insurance costs. 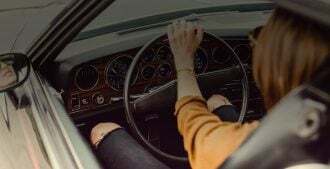 Texas holds some of the nation’s highest insurance rates but that doesn’t mean you have to pay that much. 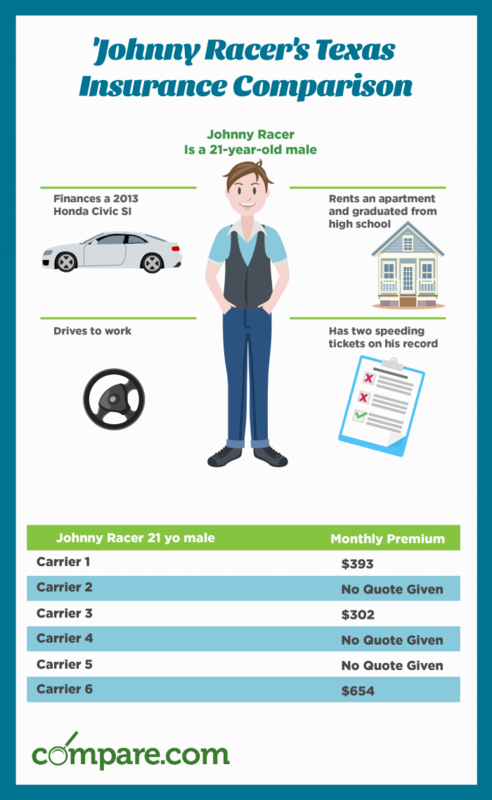 To get the lowest car insurance rates in Texas, you should get as many quotes as possible. 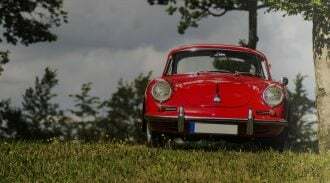 Compare.com’s Texas car insurance comparison chart reveals that whatever your driving history looks like, some insurers will offer you dramatically lower rates than others. 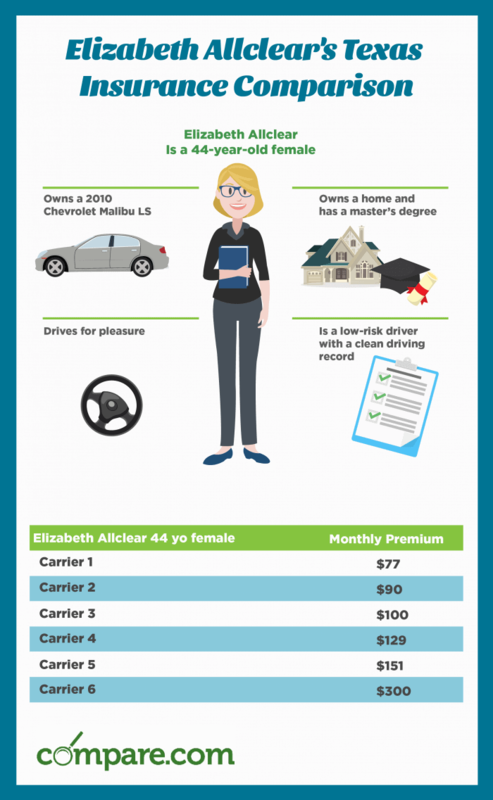 Which car insurance profile is most like you? These are all authentic quotes obtained by Compare.com, although we’ve left out the names of the insurance companies. 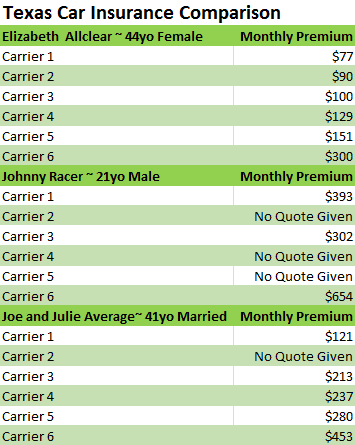 What causes these big variations in Texas insurance rates? Let’s take a closer look.